San Miguel is a commune of Chile located in Santiago Province, Santiago Metropolitan Region. It was founded on August 10, 1896. As a commune, Bulnes is a third-level administrative division of Chile administered by a municipal council, headed by an alcalde who is directly elected every four years. The alcalde's office (alcaldía) is located at Gran Avenida No. 3418. 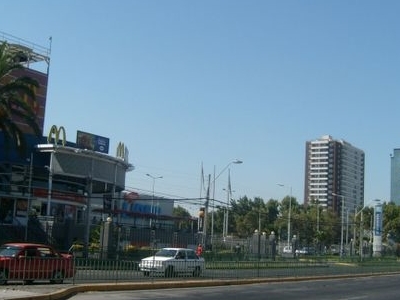 Here's the our members favorite photos of "Cities in Santiago NCR". Upload your photo of San Miguel!